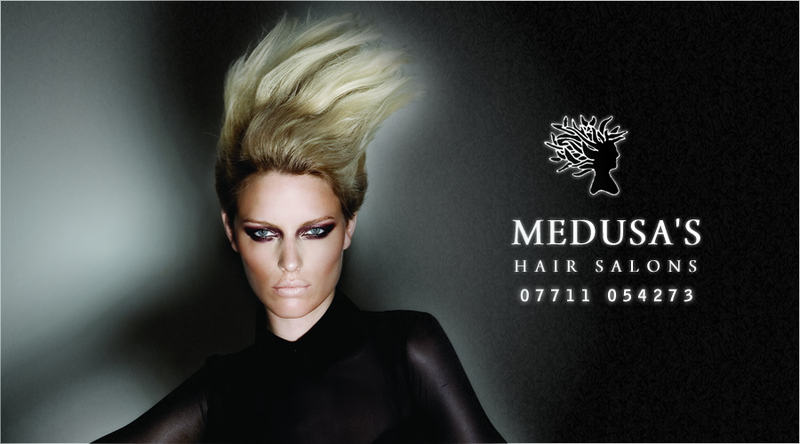 Medusa's hair salon has been an established unisex hair salon in Taunton Somerset since 1999. 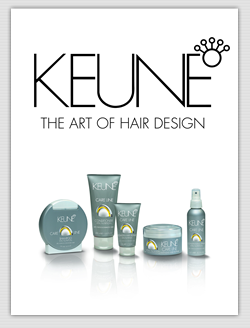 Our stylists offer all techniques of cuts and colouring, so that we can tailor our work to the individual. 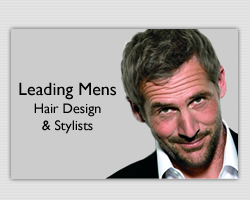 Our Taunton hair salon has no exact opening and closing times. Here at Medusa's we tailor our hours of work around our clients lifestyle. We work 6 days a week excluding Sundays.